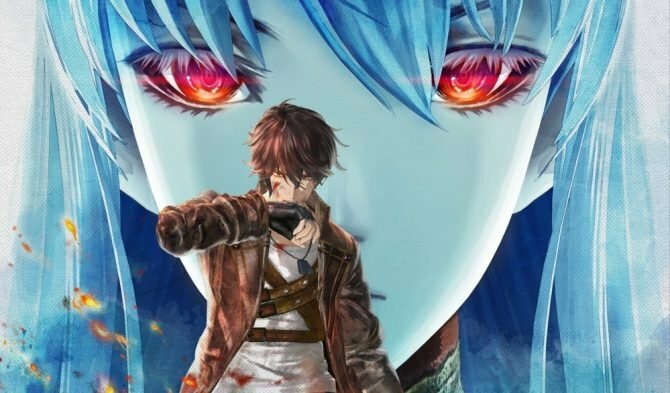 Valkyria Revolution brings back the Valkyria series, but its departure from the original falls short of the legacy of its name. 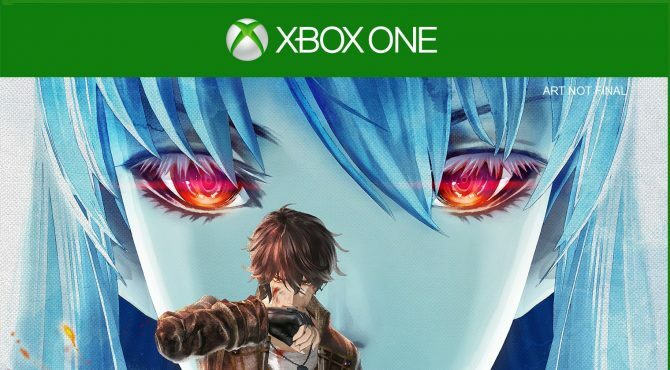 Valkyria Revolution will get a physical release on Xbox One as well, including the Vanargand Edition for North America. 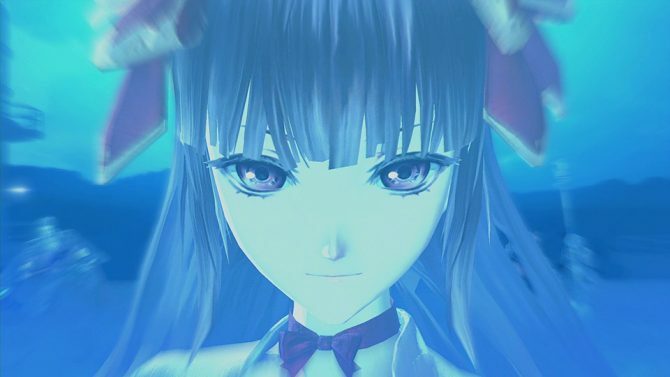 The two popular artists behind Valkyria Revolution and Blue Reflection exchange heroines in art crossover. 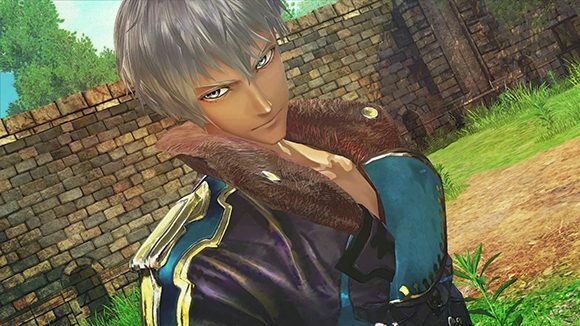 Valkyria Revolution brings a new playable character to the battlefield thanks to a new free DLC. 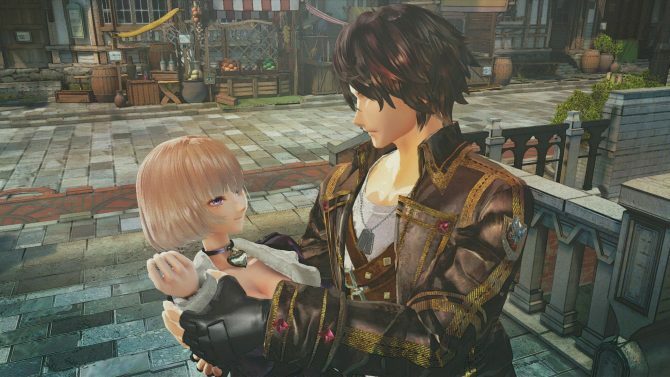 Sega releases even more DLC mission for its recently-released JRPG Valkyria Revolution. 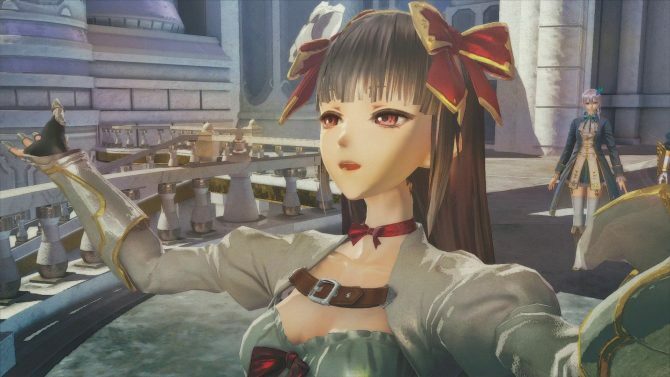 Sega begins to deliver additional missions for Valkyria Revolution as DLC. 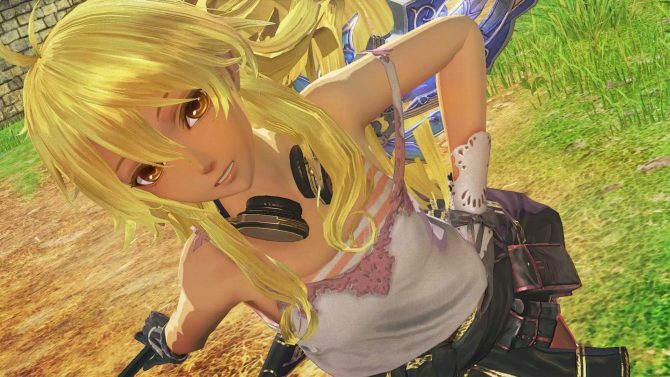 Developers confirm that valkyria Revolution was made with the Japanese audience in mind, and explain why Raita and Hitoshi Sakimoto did not work on the game. 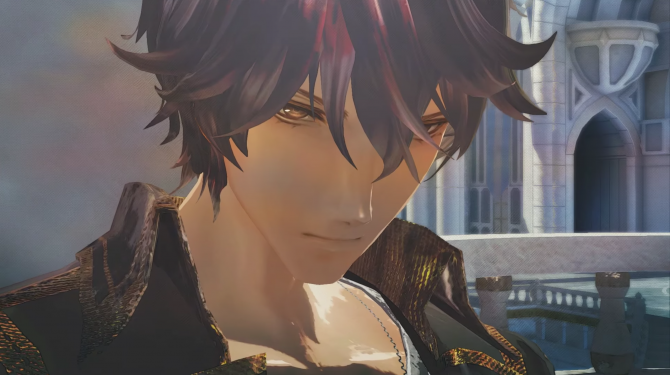 Valkyria Revolution gets a ton of new screenshots and information, this time focused on the baddies, and more precisely on their mecha helpers. Sega showcases more screenshots of Valkyria revolution, and this time around, it's shady, dark stuff. 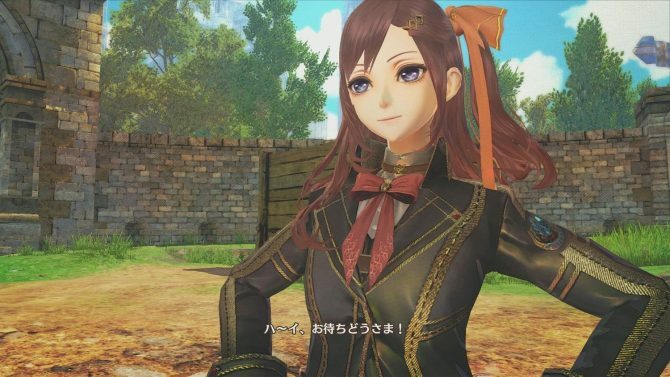 Today Sega presented a quite sizable batch of gameplay of Valkyria: Azure Revolution, that will be titled simply Valkyia Revolution in the west. Sega released a lot of information and images of Valkyria Revolution, showcasing the members of the anti-valkyria unit Vanargand. Valkyria Revolution's battle system "LeGION" exposed and explained with a lot of screenshots and fresh information. 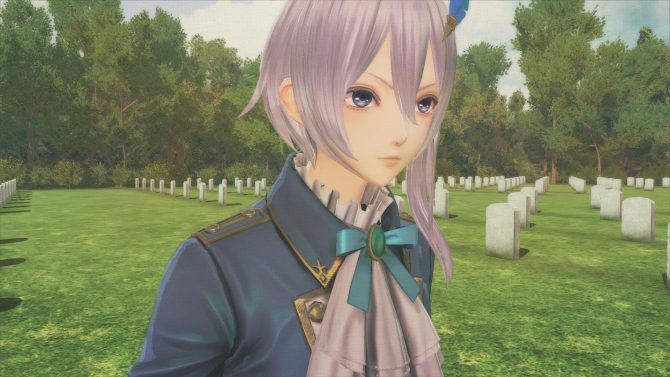 More screenshots of the upcoming JRPG Valkyria Revolution by Sega show off its diverse cast and the capital of Jutland, Elsinore.